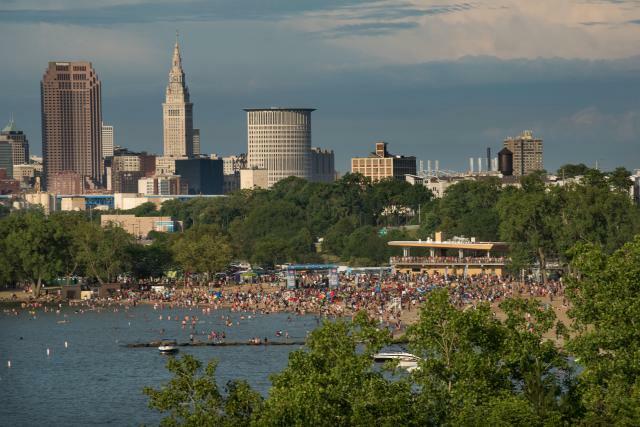 This report provides an update to the 2013 study and analyzes the significant economic benefits that the Cleveland Metroparks reservations, zoo, and trails provide to the community. As a whole, the report demonstrates that the Park District’s continued investments provide extensive economic benefit, which has grown by millions of dollars in the five years since the previous study. Cleveland Metroparks enhances property values, reduces stormwater runoff, filters pollutants from the air, attracts visitors to the community, provides recreational opportunities for residents, contributes to the multimodal transportation network, improves community health, and boosts economic development. These amenities support local jobs, increase spending at local businesses, decrease costs, and generate local tax revenue.